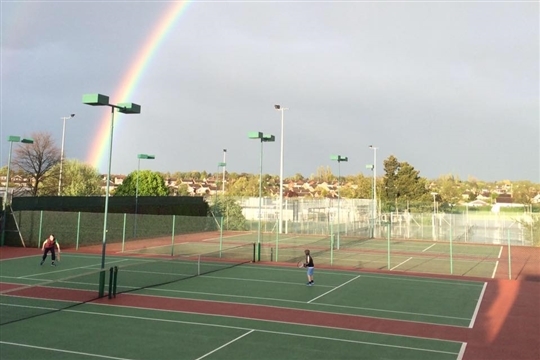 Founded in 1968, the Keyworth Tennis Club is a well established club with pedigree. We have had champions of local, county and even national status. It all started with with two Macadam courts. 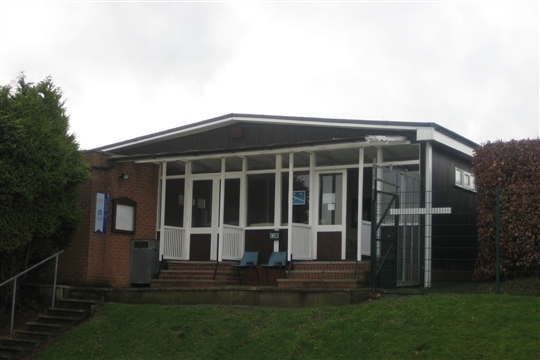 Over the years the club has improved and extended the facilities. We now have 4 courts, all with floodlights. The clubhouse, which was officially open 5th July 1974, is equipped with dressing rooms, a kitchen and dining area, lounge area and a table tennis table. For special occasion, such as the opening tournament in Spring, we even fire up the BBQ. On our monthly club night the atmosphere is lively and friendly, a night of competitive tennis is concluded with a hearty meal to mull wins and losses over. 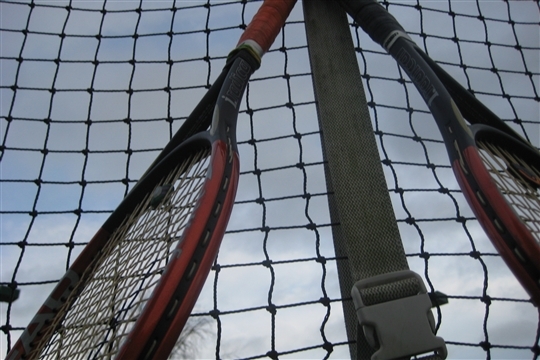 Keyworth Tennis Club is an open and friendly organisation and we’re always happy to welcome new members. We like to socialise, but we also have a competitive nature. We have several teams in the league competitions and are always looking for new players, either for the women’s, men’s or mixed teams. If you do not feel you are good enough for competitions, do not be afraid, competition can be played are various levels. Of course new talent and capable veterans alike can improve their game in coaching sessions provided by Inside Out Tennis. Feel free to give Keyworth Tennis Club a try, without obligation! 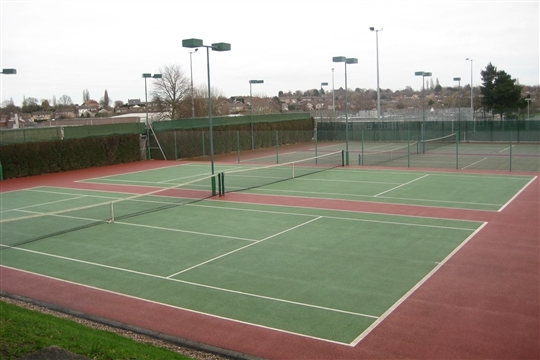 Keyworth Tennis Club is affiliated to Nottinghamshire LTA. 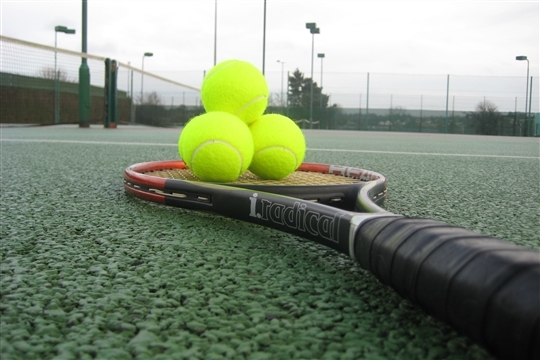 Many details about events including the prestigious Nottingham Tennis Masters and tournaments for all age groups are available on the Notts LTA website and members are encouraged to regularly visit their site www.lta.org.uk.